Photo courtesy of James Kemp at grege. I am a big fan of worms, and I'm a big fan of compost. 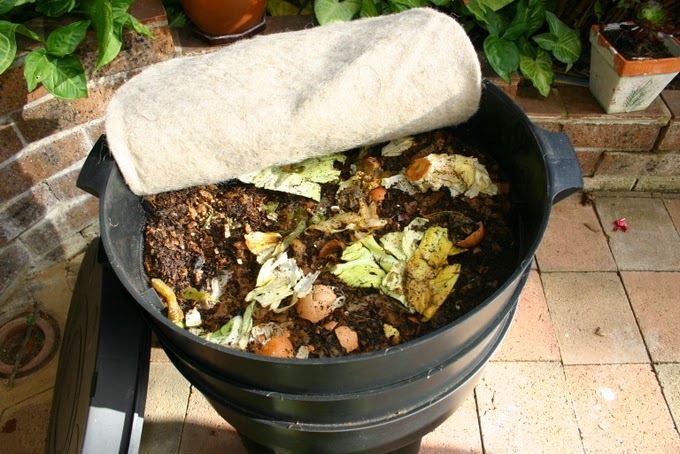 So, it was with great pleasure that I penned this month's piece at Ecotwaza about vermicomposting. Thanks to James Kemp at grege, importer to Japan of the Can-O-Worms vermicomposter, for his lovely interview and photos, too!